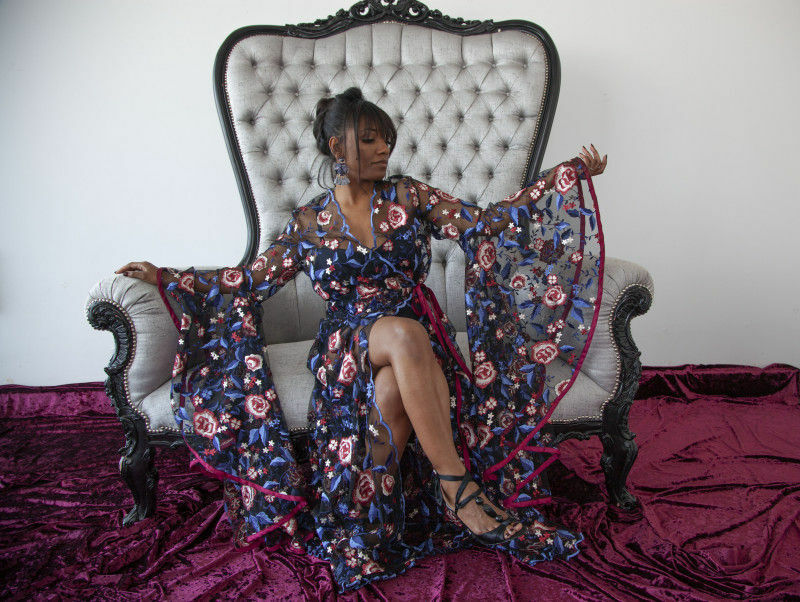 Ever since my first version of The Hibiscus Robe, I’ve wanted to sew ten million more in every decadent fabric I can think of. Ombré charmeuse was dramatic and luxurious, but I can easily imagine cascading chiffon and billowing organza. 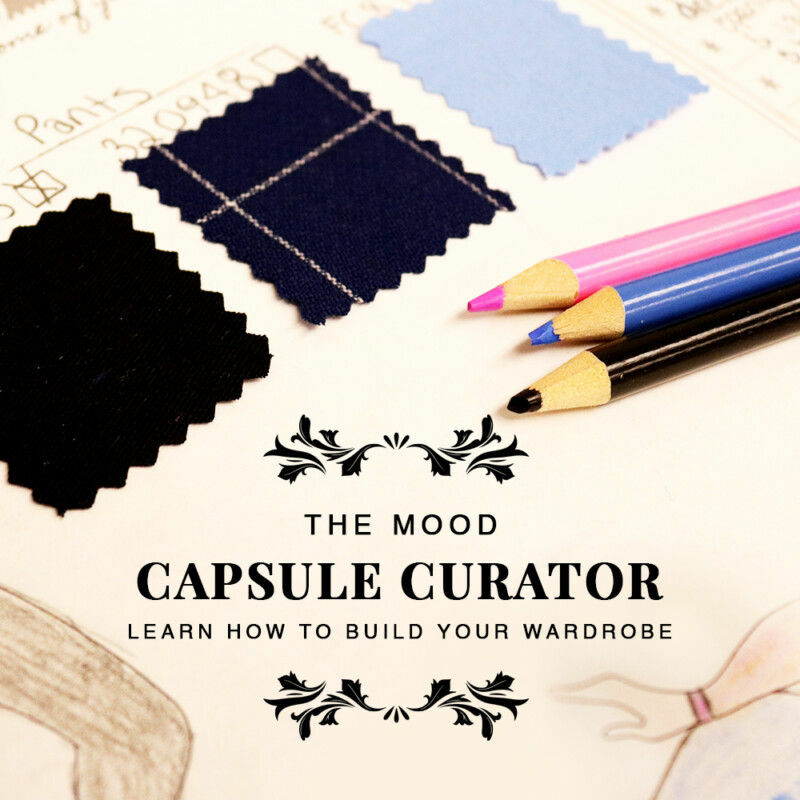 Maybe even a voluminous faille to turn the robe into a dress? 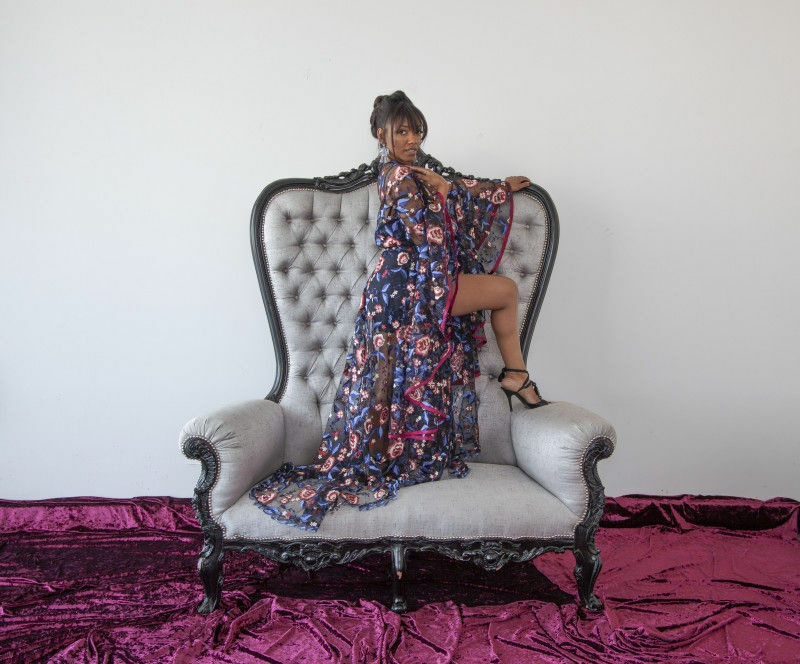 For this redux, I opted for one of my fabric faves: a stunning floral embroidered mesh. From boudoir to bourgeois, this all-lace version of The Hibiscus is sure to bring the drama. For full pattern instructions, please visit the original post here. All seam allowances are 1/2″ unless otherwise stated. See chart below for sizing specifications. Note, this specific pattern is available up to a size 22. I didn’t switch up too much for this redux, but since the fabric had a finished scalloped edge, I did skip the facings on the bodice and skirt. 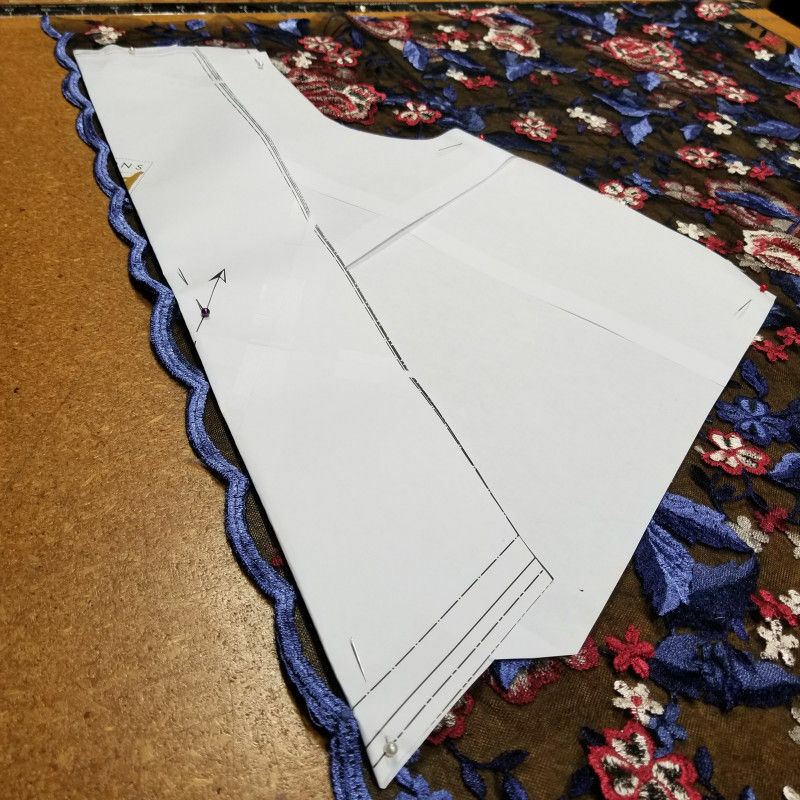 They’re built into the pattern as a fold, so I simply folded the pattern piece back and placed it along the scalloped edge of the fabric like you see below. The original garment also features trim along the hem and sleeves, but I decided to keep things a little simpler this time around since the fabric speaks for itself. 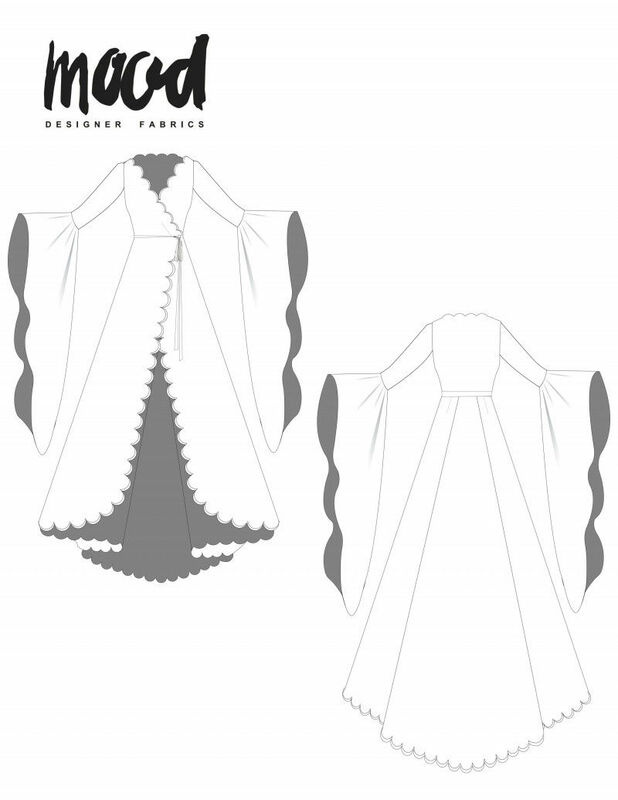 Unfortunately, with the scallops placed along the front of the skirt, it’s impossible to also place them along the hem. Instead, I saved the scallops along the scraps leftover after cutting out the pattern and pleated them along the hem of the skirt. I ran out of scallop scraps for the sleeves, but I love the look of the solid wine bias tape. What about you? What details will you be switching up when you try out The Hibiscus Robe? Let me know in the comments! Hi! Approximately how many yards would I need if I left off the extra cascading circle sleeves (leaving on the top portion of them)? I’m looking forward to making it! Thanks! I stopped breathing for a second when I saw this! Beautiful robe! Whoa whoa whoa, free patterns?! How are these printed out? On a regular printer?